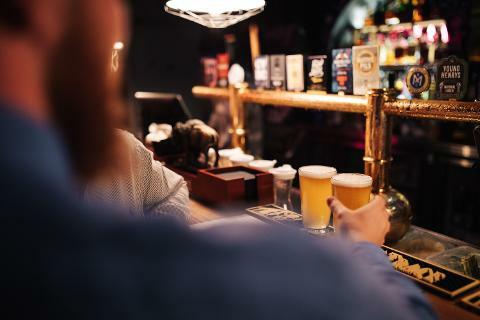 On this walking tour in Adelaide's CBD, we showcase all South Australian Beers. 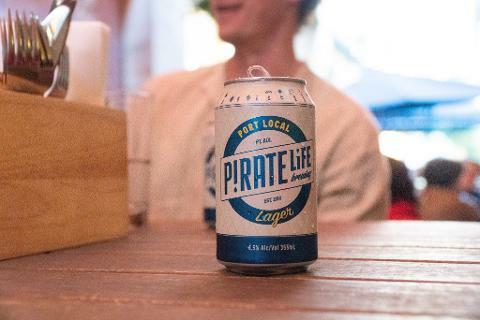 We are proudly supported by three SA breweries; Pirate Life, Mismatch and Lady Burra. This Tour begins at the east end of the city at the Stag Public House, where you will meet your two guides, Branden and Nathan. Here we begin our beer journey. We start with a refreshing Mismatch Larger followed with some light tapas, accompanied with a second Mismatch Beer. Our second venue is the major food stop of the Tour. 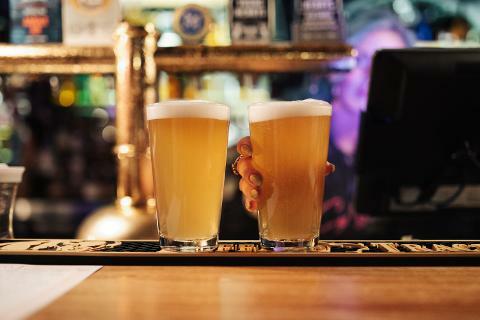 We will indulge in an array of gastro-pub style share plates, accompanied with a pint of Pirate Life Larger, comparing it to the first Larger we all enjoyed. Once we finish all the food, we move onto our third venue, Lady Burra. 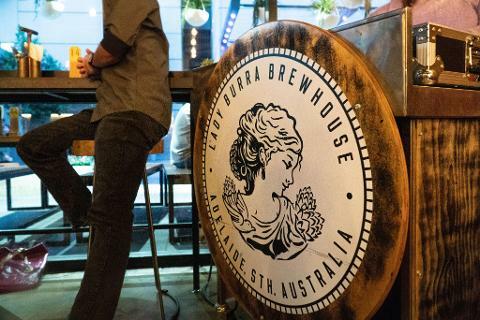 On arrival we will be greeted by a brewer who will take us on a guided tour through the Lady Burra Microbrewery. 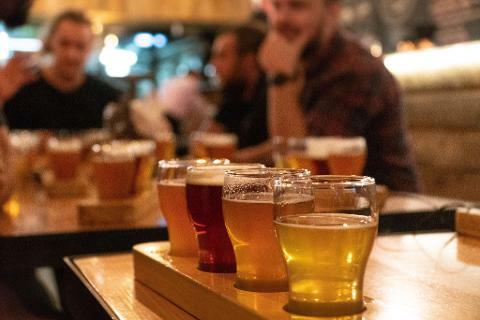 This is your chance to discuss the beer making process with a master brewer and get an understanding of what it takes to brew the perfect beer. After this experience we will all sit down and be treated to a Lady Burra beer tasting flight, paired with shared hot chip paddles. We will then move onto our fourth destination. Here, we get to experience something special. Pirate Life Beer Tasting Flight, with a twist. 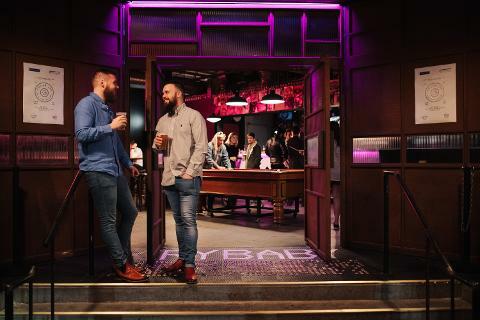 Finally, we take you to our fifth venue, an American style dive bar, in where we all sit around a reserved table and enjoy a secret limited edition beer. If by some miracle you are still thirsty at the end of the tour, we will make sure to leave you at the right destination. We promise that you will have no problems finding something that you haven't yet tasted. Just ask us if you would like one of our recommendations, you can trust us, we have tried them all.